﻿ Home - Cordes & Associates Financial Group, Inc.
Cordes & Associates Financial Group, Inc.
At Cordes & Associates Financial Group, Inc., we are committed to providing efficient, expert tax and accounting solutions to businesses and individuals. Our partners and staff accountants serve a wide range of individuals, corporations, partnerships, and non-profit organizations, and are experts in the accounting issues and tax laws that impact our clients. Our depth of knowledge and expertise in virtually every aspect of specialty tax laws and business and personal finance allows us to provide viable tax and accounting solutions for every kind of business, individual, and non-profit client. While our focus is on taxation, Cordes & Associates is dedicated to serving all of your accounting and payroll service needs as well. 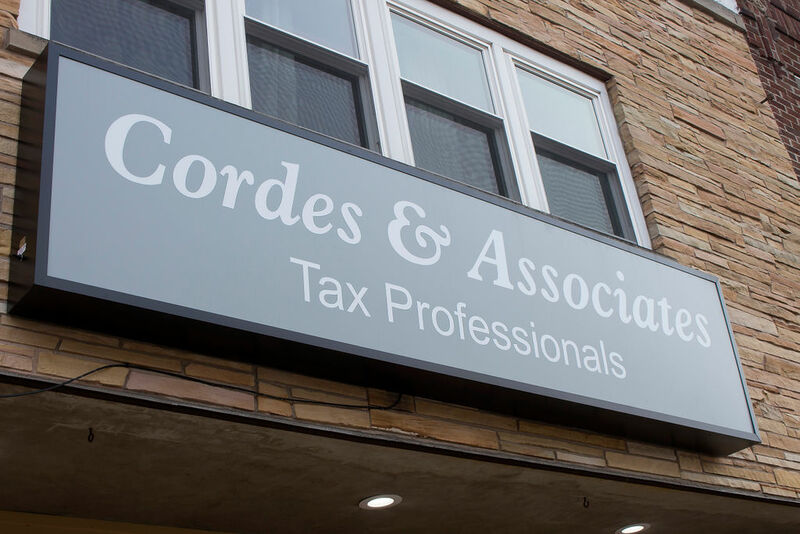 At Cordes & Associates, our continuing mission is to fill your tax and accounting needs with the highest level of integrity, expertise, and professionalism possible. Copyright © 2018 Cordes & Associates Financial Group, Inc.